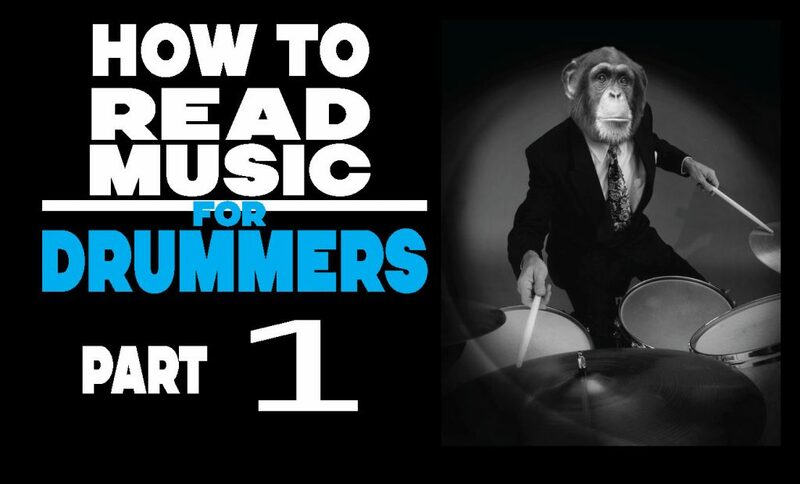 This post is for beginners or any drummer who has no idea how to read music and wants to learn. One way that works for me to teach this is to show new students how to play simple eighth note beats using only physical movements and then to show them and explain how those beats look on paper. And that is exactly what happens in the video below. There’s no PDF for this lesson….it’s all in the video. The video below references this video: “Your 1st Drum Lesson,” so check it out first if you haven’t already.